The first word of this haunting novel is 'no'. It is how the narrator, a middle-aged Hungarian Jewish writer, answers an acquaintance who asks if he has a child and it is how he answered his, now ex-, wife when she told him she wanted a baby. The loss, longing, and regret that haunt the years between those two 'no's' give rise to one of the most eloquent meditations ever written on the Holocaust. 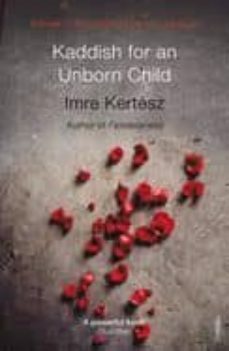 As Kertesz's narrator addresses the child he couldn't bear to bring into the world, he takes readers on a mesmerizing, lyrical journey through his life, from his childhood to Auschwitz to his failed marriage.